Well this comment caused quite the discussion within our usually harmonious team…and I must add that it wasn’t a boys versus girls scenario, but there were obviously the usual jokey murmurs of “when’s International Men’s Day?” (19th November, for those who wish to know). However, it did prompt a discussion on industry bias, gender stereotypes and our thoughts on the feminist movement. 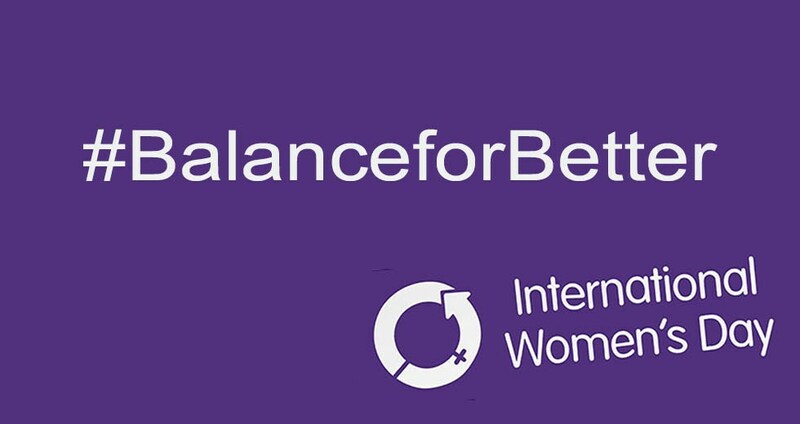 I have to admit, I can be a little critical of women’s movements as I think all too often there is a desire for the scales to be tipped too far, but the #balanceforbetter motive has resonated with me. 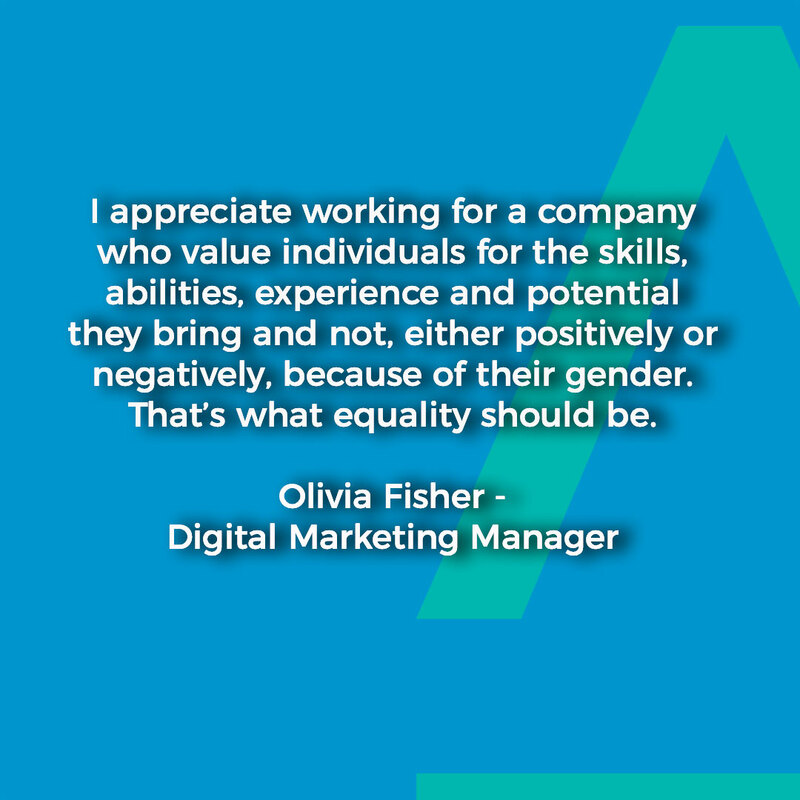 Opportunities should be equal and assessments should be based on performance and ability, not gender. I think balance is integral to most things we do in life, so balance in the workplace sits nicely with me. 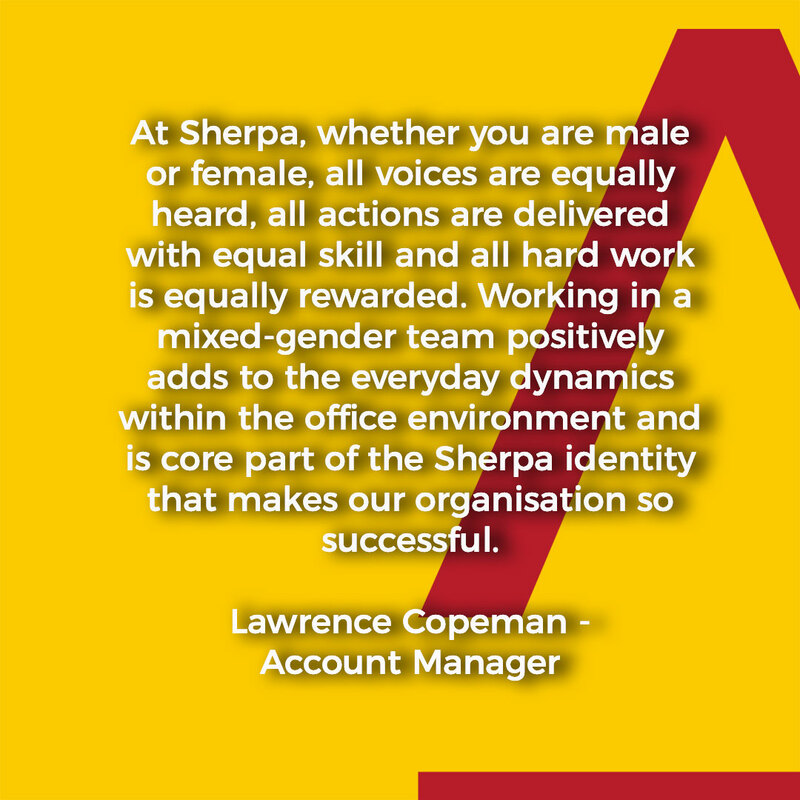 “Four years ago Sherpa took the decision to align itself with 3 of the UN’s Sustainable Development Goals - the first of these was Gender Equality. 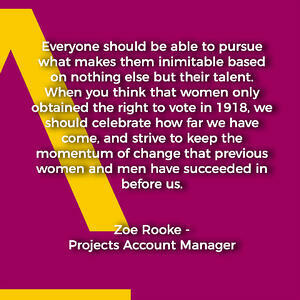 As an agency, we are absolutely committed to this idea and have developed a whole range of initiatives to support this. ‘Choose your hours’, flexible working arrangements, an open book gender pay policy and Sherpa time - where we allow unauthorised time away from the business for personal time, have all become part of our way of life here. In fact, I’d go further and say, that without these initiatives and a drive for full and total equality we would not be the successful organisation we are today. On International Women’s day, it’s been great to reflect on the huge effect of these initiatives and to also consider how we can go further in this area”.